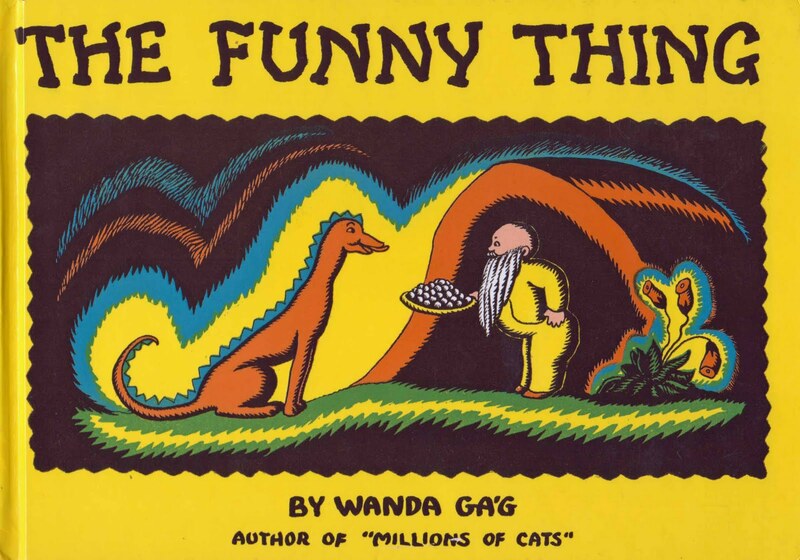 Next up for a dust-off on this fabulous Update Friday is a family favorite and a guest post from 2008, The Funny Thing by Wanda Gag. I've added all new scans and love. Enjoy kids! I'd never heard of Wanda Gag until recently, but she sure has captured my imagination. I'd love to get my hand on some of her books!